Song of the day: Josh Pyke – "Make You Happy"
Today’s song, like yesterday’s, is also a video-driven selection (i.e., I chose it because of the video). But unlike yesterday’s song, this one is Australian. Woohoo! 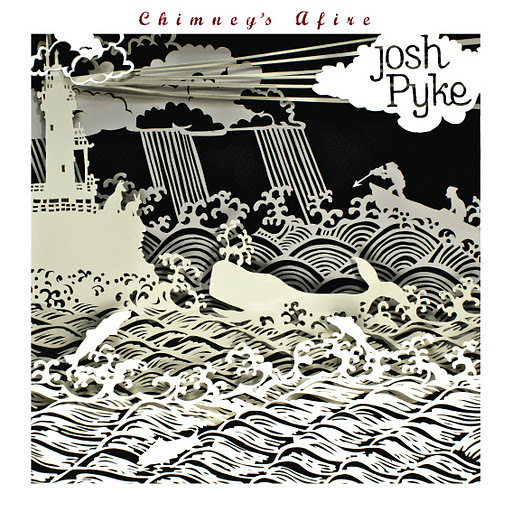 Song of the day: Josh Pyke – "Middle Of The Hill"
The first time I heard this song was on TV. I was watching one of those Top 40 music video shows (you know the ones: they’re full of bands pretending to be other bands, rappers pretending to be pimps, or skimpily-dressed, gyrating women pretending to be recording artists – Top 40, in other words). Amongst all of that, “Middle Of The Hill” just appeared, and I was hypnotised for two-and-a-half minutes. I don’t know what it is about this song, but whenever it plays I stop whatever I’m doing, fall silent and simply listen, and then think that was a special moment in time. I’m very pleased to let you know that Josh isn’t a one-amazing-song wonder. So far, he’s made two albums and a few EPs, and it’s all good. I think Josh Pyke is a fine songwriter. Highly unusual, but fine. It may not be your cup of whatever you enjoy drinking, but when I’m in the mood for turning down the guitars, I often look to Josh Pyke. 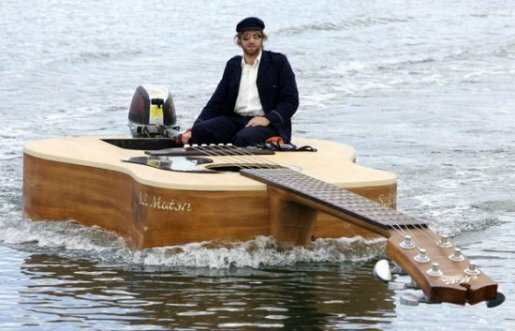 You are currently browsing the archives for the Josh Pyke category.